OMD UK has launched the Newsroom, a real-time insights and ideas team, as part of a series of initiatives. The agency has teamed up with leading data and publishing launch partners, including Buzzfeed, The Guardian, Global Radio, Google, Facebook and Outbrain, for the launch. The service, led by head of innovation Toby Gunton, will aim to identify what is capturing people’s attention as it happens and turn this into creative and culturally relevant ideas for the agency’s clients. In addition to the real-time service, OMD is forming Create, a new multi-discipline creative hub, and XMP, a cross-channel team designed to deliver audience-centric media planning. The launches are part of the agency's ambition to generate ideas that earn their clients a greater share of people’s lives. 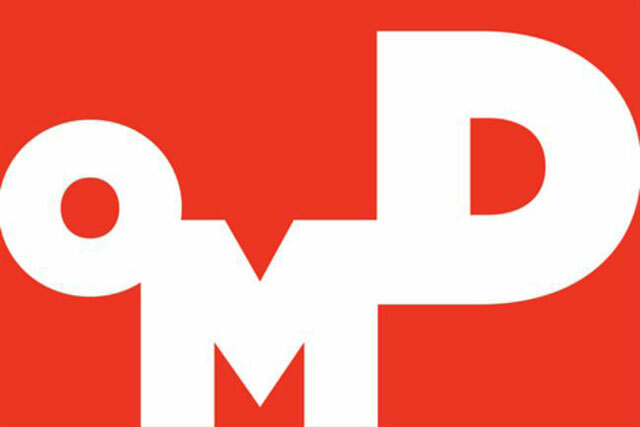 OMD has developed a business strategy around "Staying Culturally Connected", driving planning and ways of working in the agency. To support the developments, OMD has hired Sarah Gale, who is joining as head of insight from Ipsos MediaCT, and Julian Flavin as head of data science from Channel 4. OMD Create will deliver bigger and bolder creative ideas for its clients. Headed up by the managing partner, strategy, Hamid Habib, the team brings together experts from a range of creative disciplines, including content creation, experiential, mobile, partnerships, technology development, SEO and social, to create multi-platform integrated marketing solutions. This hub will be supported by OMD UK’s creative team, run by creative director Ann Wixley, which will continue to drive the agency’s creative output. Dan Clays, the managing director, said: "We fundamentally believe that creativity drives growth. Our new structure and services will better enable integration across the diverse communications landscape, help us tap into real-time culture and get to bigger and better ideas for our clients." "We are elevating the importance of data and creativity in media planning, ensuring we are set up to drive the highest levels of planning rigour and invention, for which the opportunity has never been greater."